I remember the first time I learned .about WPA posters. It was the 1980s and I was a community organizer in search of effective and inspiring ways to call attention to important social issues. 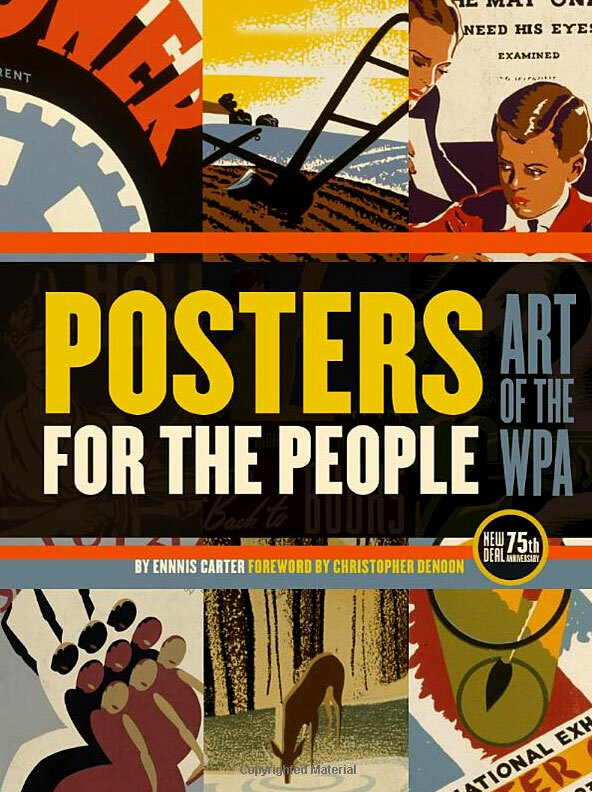 When I ran across Chris DoNoon’s book Posters of the WPA, I was surprised to learn that during the Great Depression of the 1930s. the US. government had sponsored a work program that valued artists enough to employ hundreds of them to make posters. I was amazed that the government focused such effort on promoting a social agenda and that creativity and an were recognized as a vital means of capturing the public’s attention and calling citizens to action. Rut it was the posters themselves that spoke to me. Their incredible beauty and meaning are inspiring. Their high-quality craftsmanship makes each one special and extremely powerful: These posters were clearly more than more promotional pieces. What impressed me most was the remarkably effective combination of striking visuals and strong messages, which together portray such a hopeful and positive view of America. unfortunately, most of these posters met the sad fate that often befalls ephemera. Like other promotional material, they were taken down, thrown away, forgotten. Not surprisingly, the federal government kept no record of the WPA artists’ wide-ranging production. Although several hundred posters are collectively documented and stored in the Library of Congress in Washington, DC . the majority remain uncatalogued and are scattered in a handful of private and public collections throughout the United States. I believe that the story of these captivating posters deserves to be protected and celebrated and that the remaining examples should once again be brought to light. As artifacts, the posters serve as an important snapshot of a moment in our nation’s social, cultural, and art history. 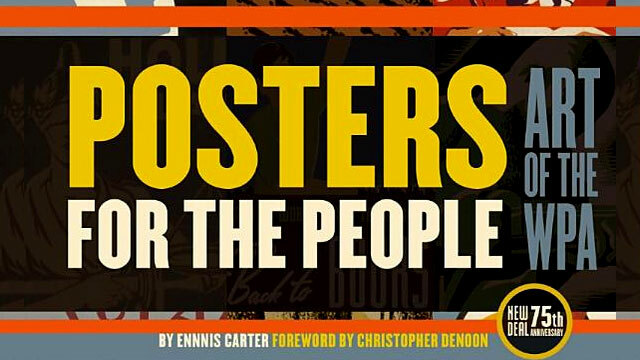 Their creation played a key role not only in promoting the hopes and aspirations of a government but also in advancing American poster design and printing techniques.